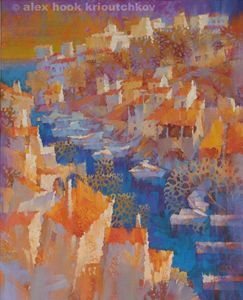 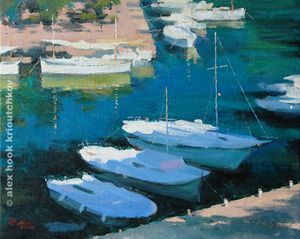 is a member of the Federation of British Artists (FBA). 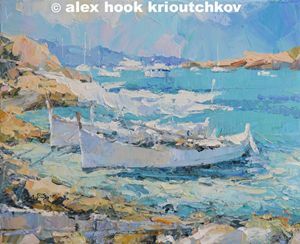 I believe that Art should speak for itself, no explanations are required.. 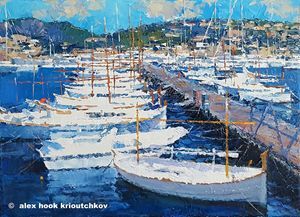 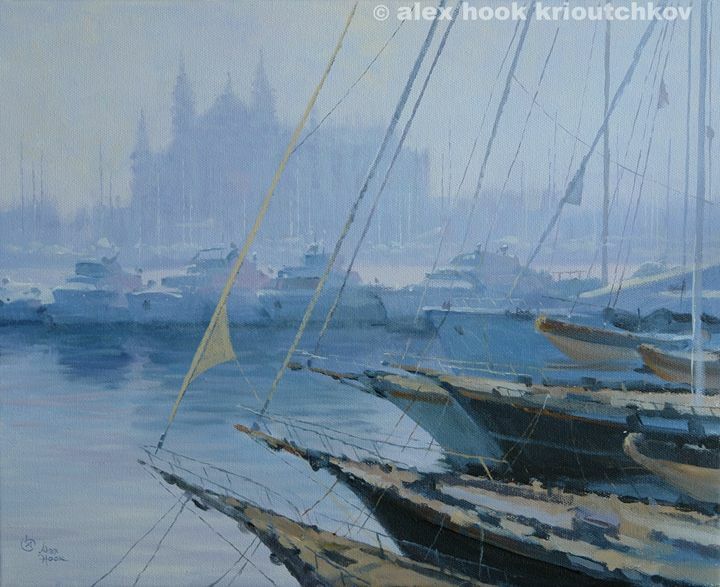 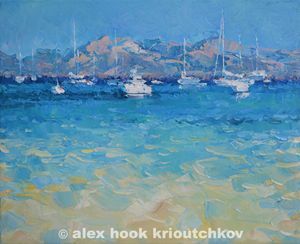 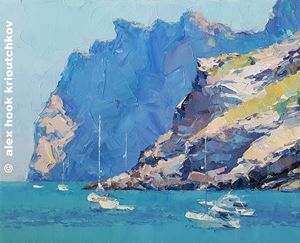 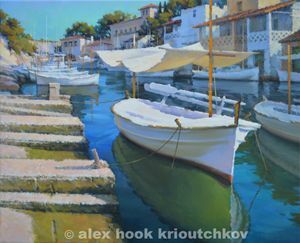 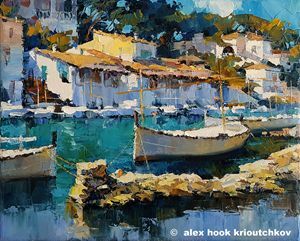 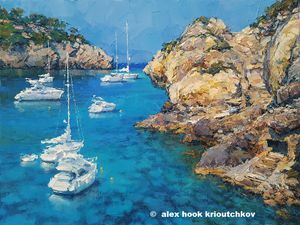 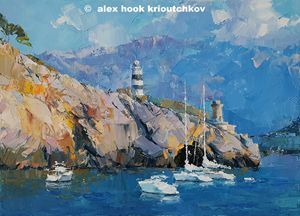 Paintings by Alex Hook Krioutchkov can be found in galleries and private collections worldwide.